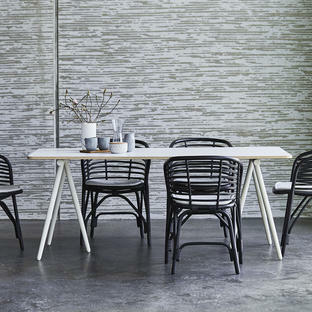 A light, airy dining chair perfect for transition space. 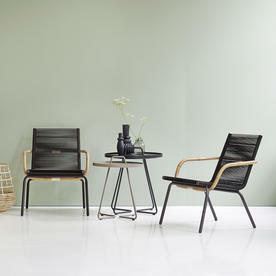 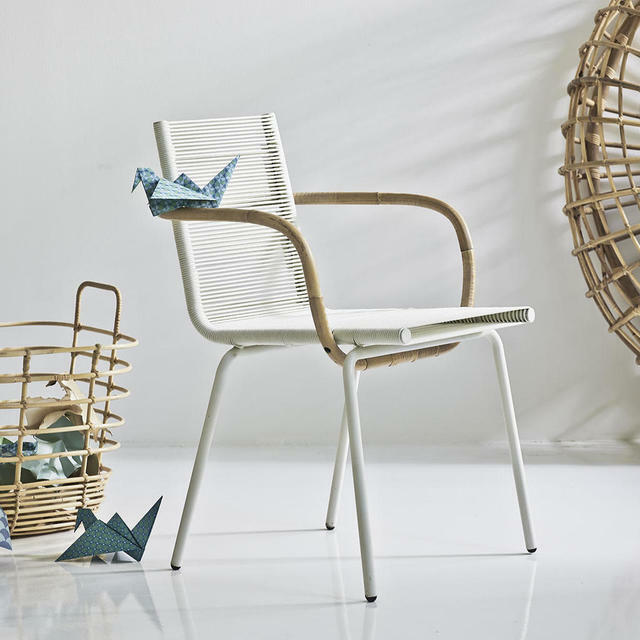 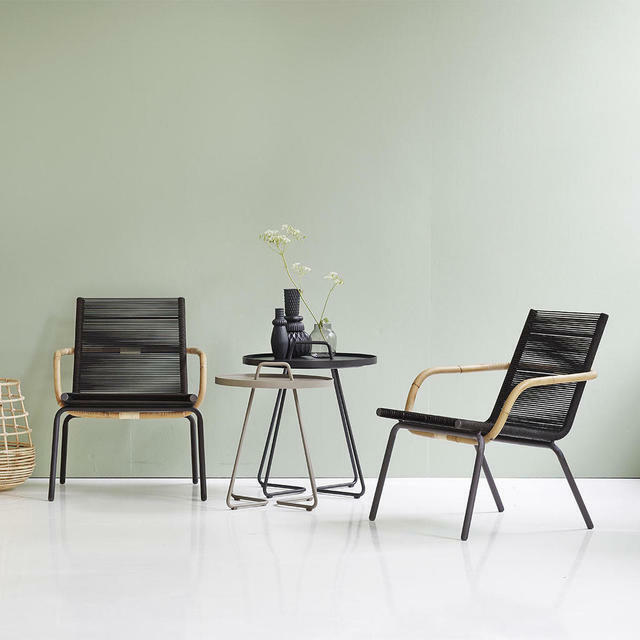 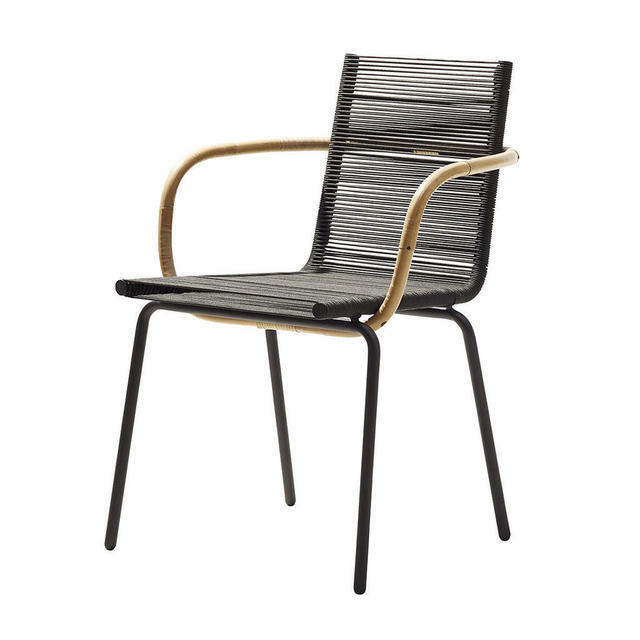 Made from steel with strong fibre rope and natural rattan detail, the Sidd chair is deliciously light and elegant in style. 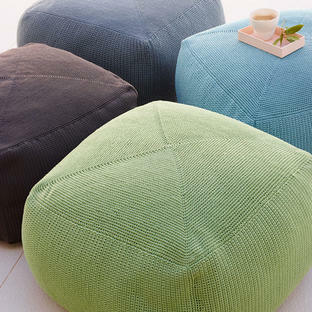 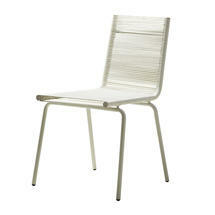 A delightful chair for the transition space between your indoor and outdoor areas. As with all Cane-line furniture the dining chair is comfortable and practical as well as bags of style. 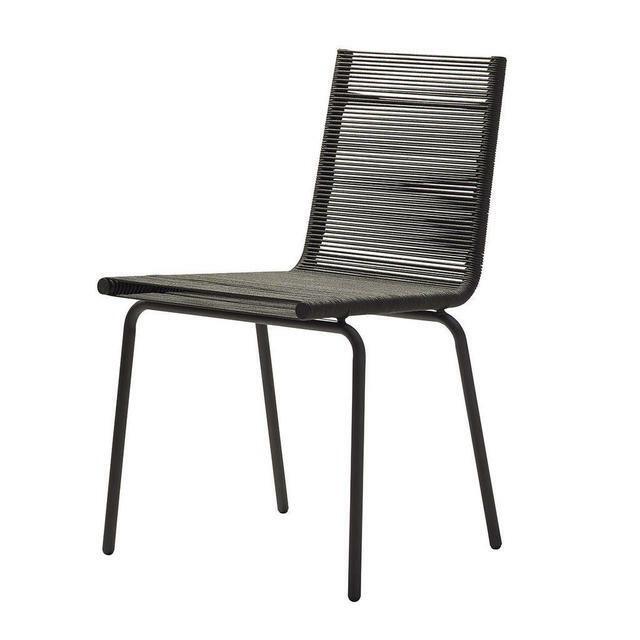 Choose from chairs with or without arms. 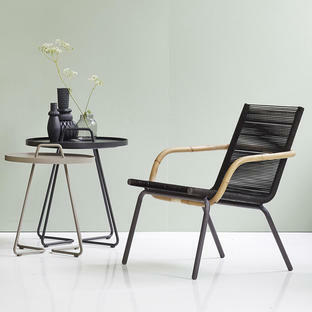 Danish design from Johannes Foersom & Peter Hiort-Lorenzen. 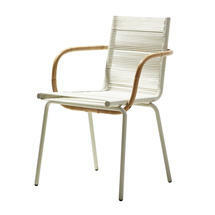 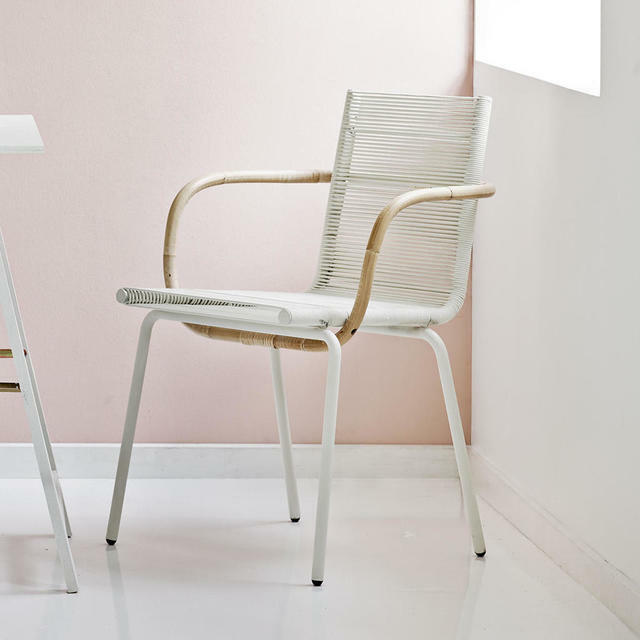 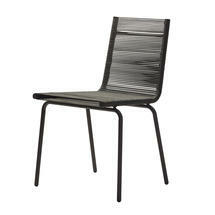 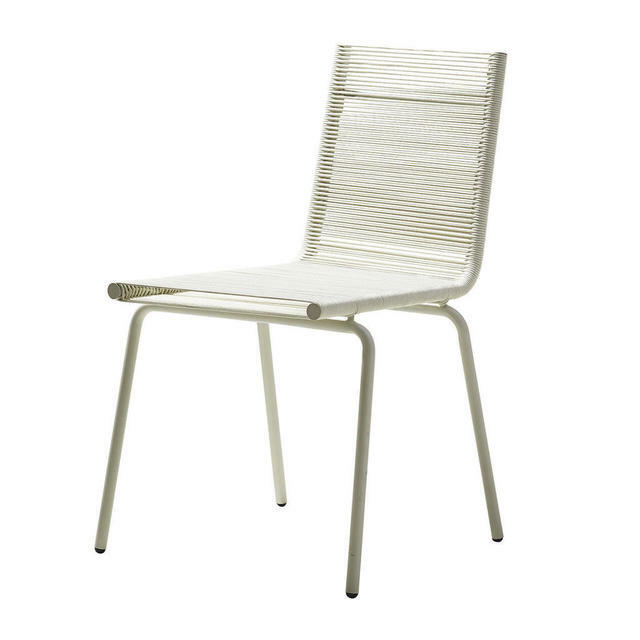 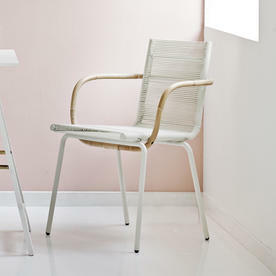 The dining chair is made with light and strong steel frame, uses Cane-line rope fibre. 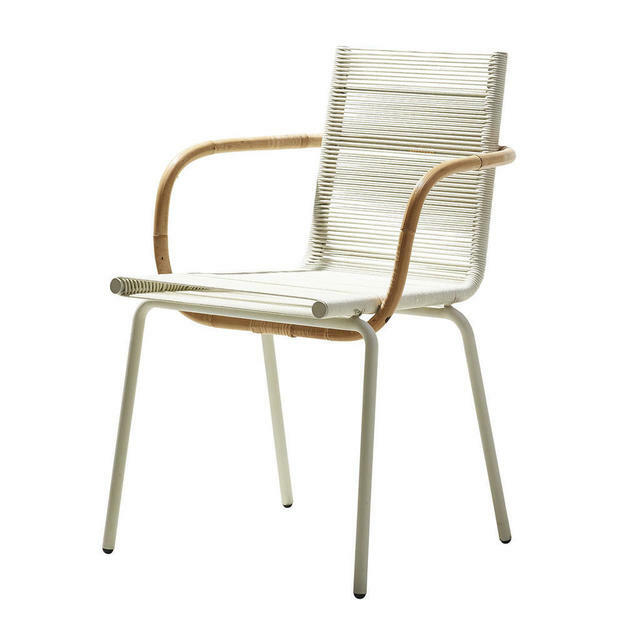 The arm is in natural rattan.